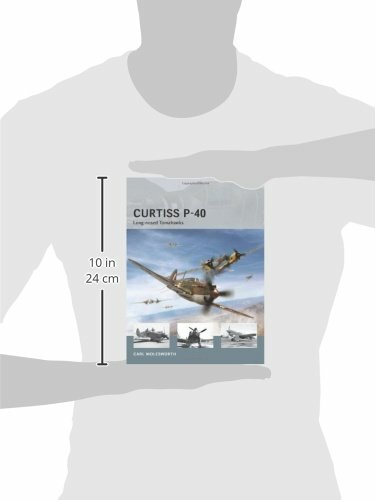 Product prices and availability are accurate as of 2019-04-14 23:41:54 EDT and are subject to change. Any price and availability information displayed on http://www.amazon.com/ at the time of purchase will apply to the purchase of this product. 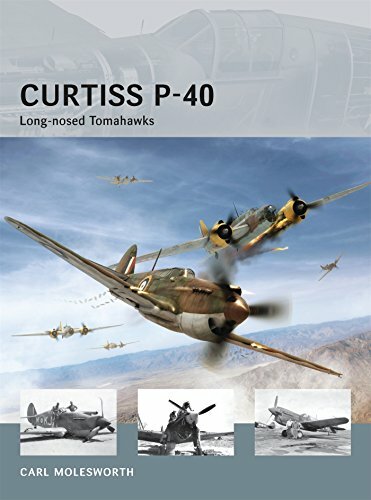 This volume details the design, development, and operational history of the Curtiss P-40, the primary American fighter when the country entered World War II.